UU A Way Of Life: Ask Alexa - What made people vote for Donald Trump? Ask Alexa - What made people vote for Donald Trump? 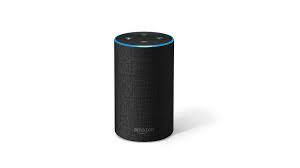 Alexa: What made people vote for Donald Trump? There are many reasons and the biggest is that the voter thought there was something in it for him or her such as tax cuts, jobs, and just sticking it to the Clintons.